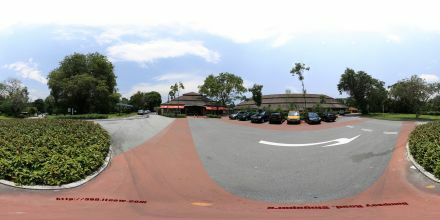 Dempsey Road contd’ – ITCOW 360 [Pano Asia]. Continuation of Dempsey Road Panos. That’s quite a week. 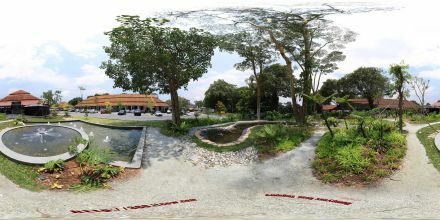 A pano or 2 every day for a week+. It was fun! I’ll continue if I can to have at least a new pano a day. Thanks for still viewing and do continue to post comments or questions in the respective pano you are interested with or in the tutorial pages. Added new if you have not seem them yet are the Tutorial, the comparison of the exports Pano2QTVR can do (viewers/thumbnails) when you run the registered version. It’s a cool software to have fully registered.